In addition to the annual needs of an Opening and Closing, or the routine visits of Weekly Service, special situations may arise where you require a cleaning service at your pool for a particular situation. Pooltek service crews can handle these specific occurrences in a timely manner to make sure your entire backyard is looking is best. Heading out of town for an extended period and worried your pool might turn green while you’re away? No problem. Just give us a call and we can perform a full service visit (or as many as needed) while you’re gone. 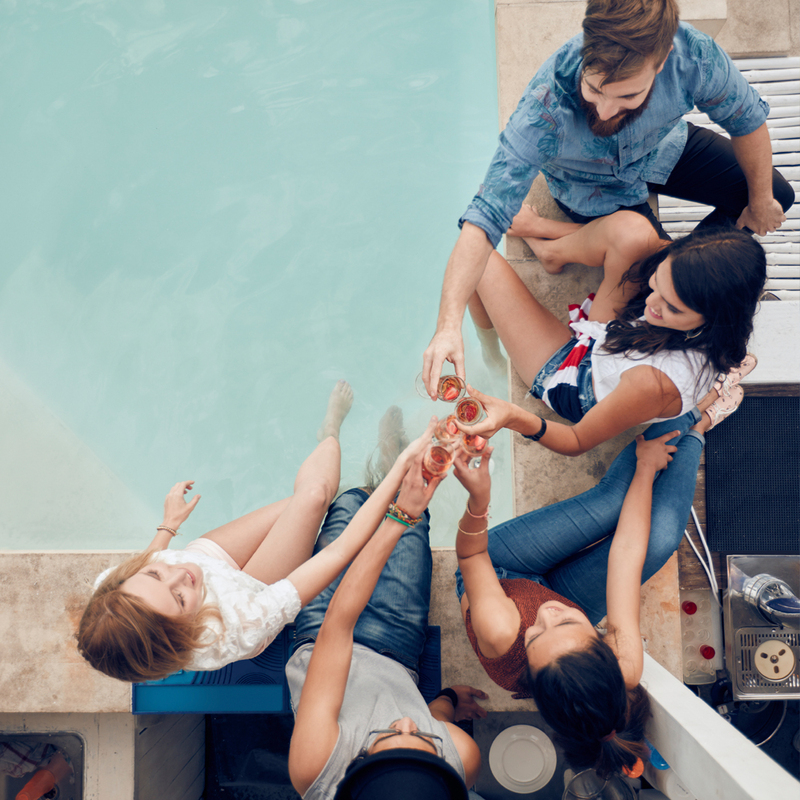 If you’ve got a big party, the last thing you want to be concerned about is a dirty or unsafe pool. And who has the time to clean it when you’re trying to get everything else in order? 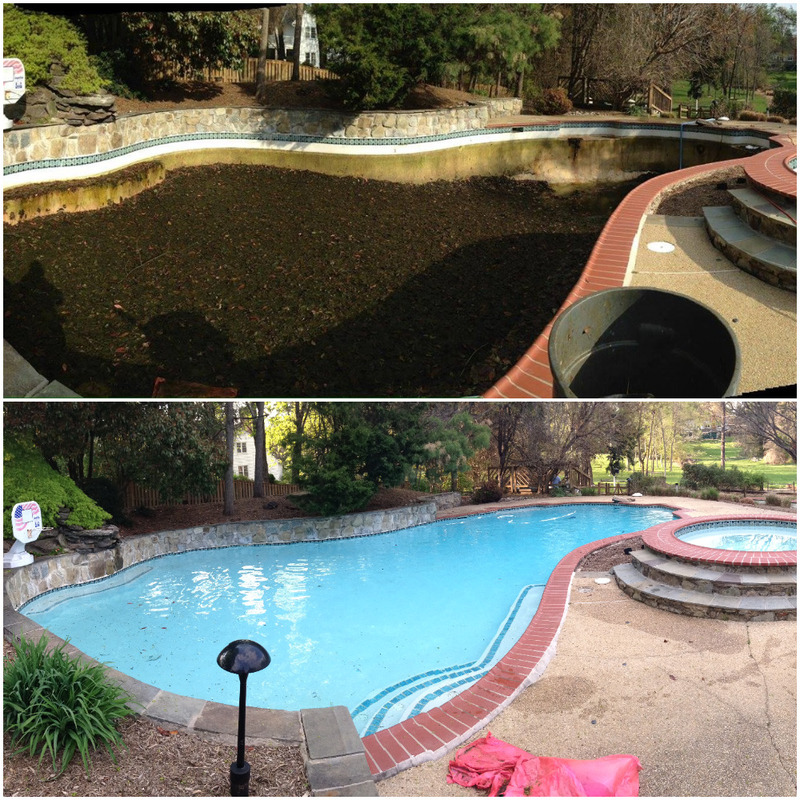 Eliminate that one extra concern and have a Pooltek crew get your pool looking perfect before your guests arrive. 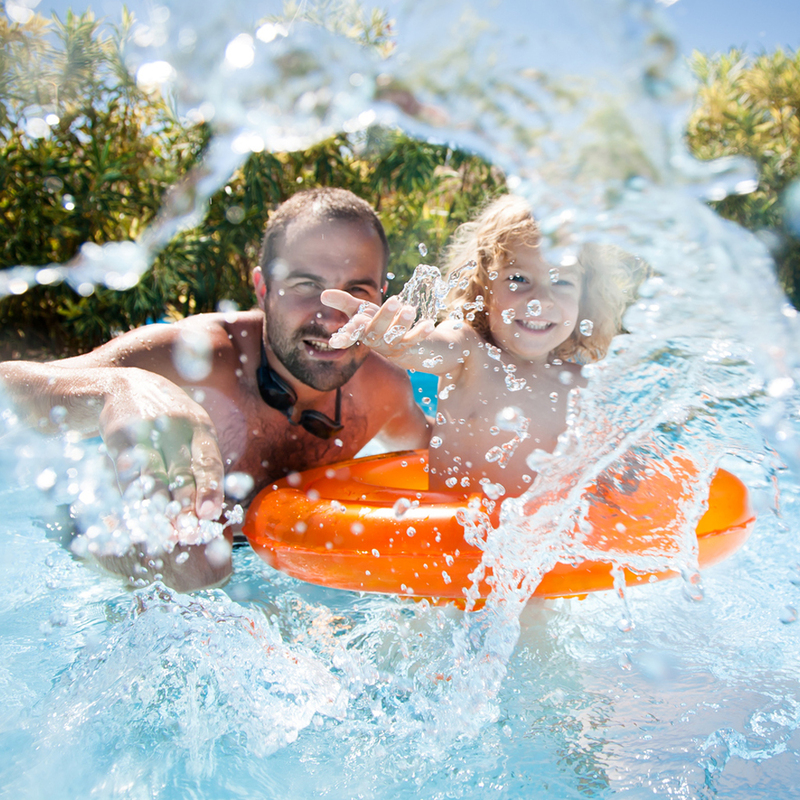 Sometimes your pool’s plaster surface gets stained or discolored and it’s more than just a spot. In these cases, perhaps a drain and acid washing of the entire surface is what’s needed. We can handle this messy task for you and can evaluate the condition of the plaster at the same time, so you’ll know if a replastering may be needed in the near future. Decks can get dirty over time from leaves, soil, metal staining, and mold. 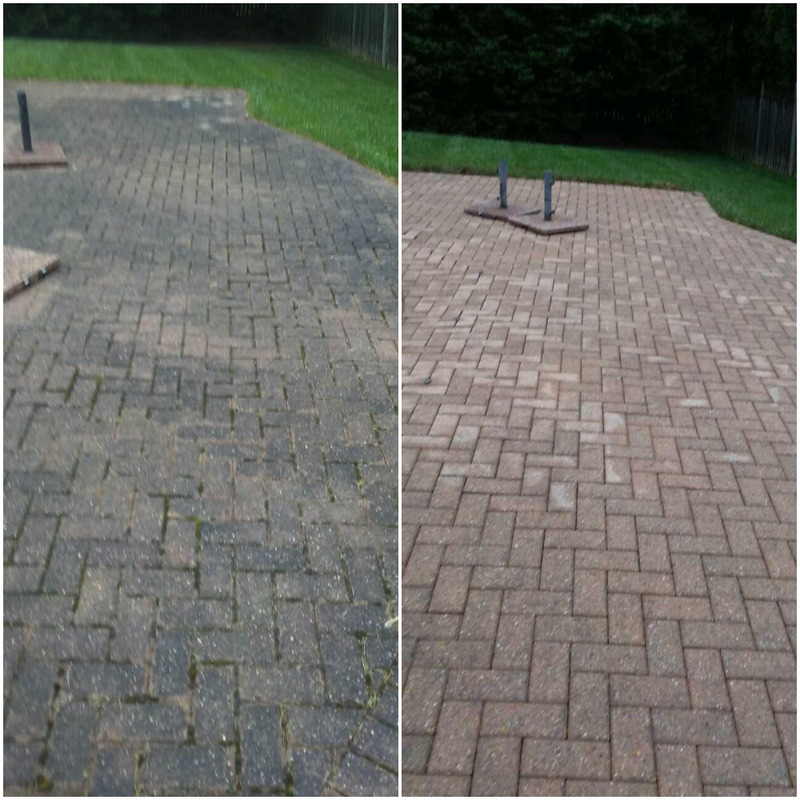 Bring back the original look to your deck by having us pressure wash the entire surface. Pressure washing utilizes high powered water jets to hopefully remove these contaminants, restoring the original appearance of your deck.